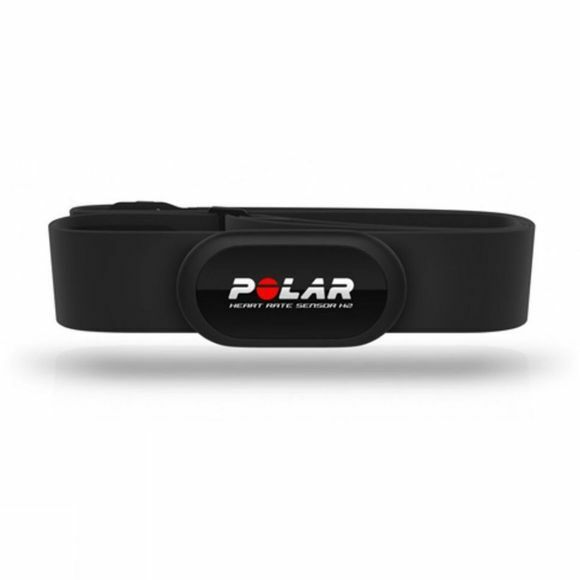 The H2 heart rate sensor allows you to monitor your heart rate on a compatible Polar device. The soft textile chest strap seamlessly adapts to your body shape, bringing full freedom of movement to your exercise. 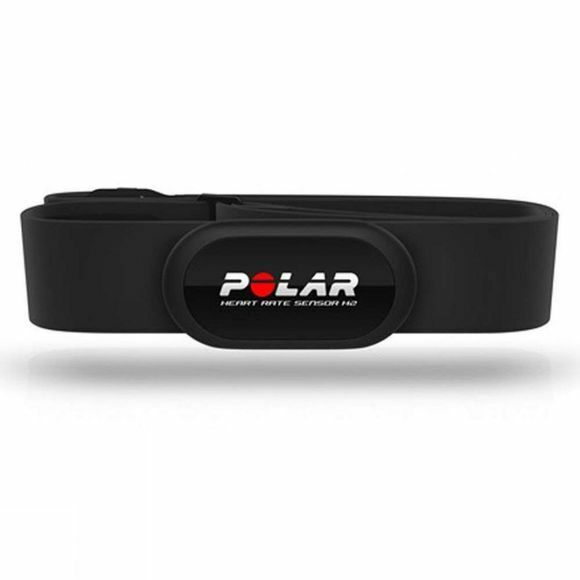 The convenient hook mechanism makes it quick to put on when you want to start training and easy to take off when youâ€™re finished.